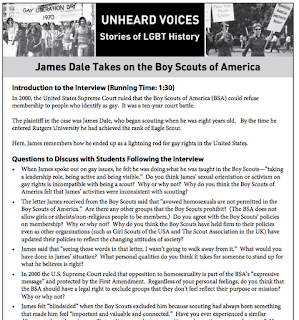 Check out this minute and half MP3 interview with James Dale, an Eagle Scout who came out as gay in college, received a letter from the Boy Scouts saying if he was gay he couldn't continue to be a Boy Scout, and he knew it was wrong. He started a 10 year legal battle... and ultimately lost in the Supreme Court. 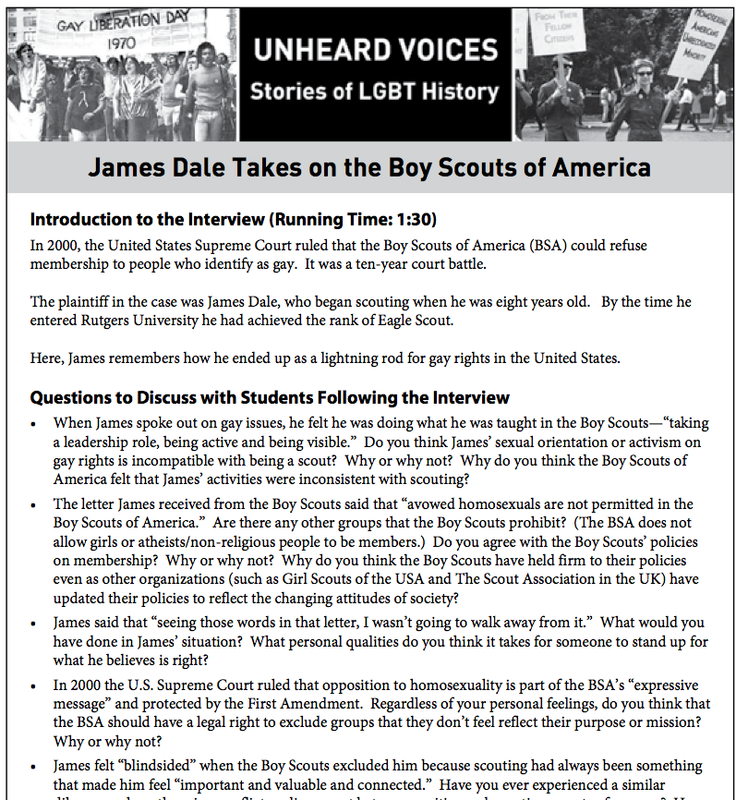 This battle with the Boy Scouts of America over including gay scouts continues today, with recent news in July 2012 that the Boy Scouts will continue to exclude Gay people. James said that “seeing those words in that letter, I wasn’t going to walk away from it.” What would you have done in James’ situation? What personal qualities do you think it takes for someone to stand up for what he believes is right? Well, that stinks! 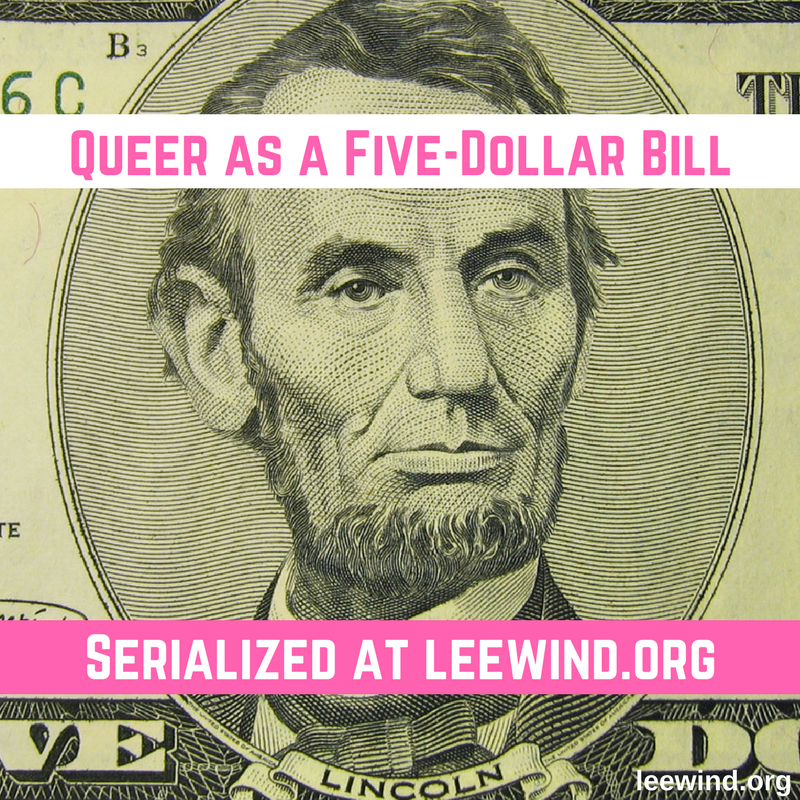 One of my son's scout leaders was gay. I guess it wasn't well know. Lovely man and a wonderful scout co-leader. Susan at Pen and Ink. Then he left to pursue other interestes and the new co leader was a wonderful woman. 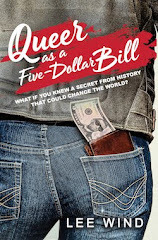 I thought the BSA had gotten their act together.